Camps with The Fencing Center! During The Fencing Center’s “Learn To Fence” Camp participants will develop sharp focus, coordination, agility, balance and endurance. This five day camp will give each student instruction in the art of fencing. Every class will include daily warm up, games, footwork, attacks and fundamentals of defensive actions and fencing with a partner. Who should attend: Boys and Girls ages 8 to 16 who are new to the sport. What to bring: T-shirt, Long exercise or sweatpants (no shorts), athletic shoes, water bottle and lunch. All fencing equipment is provided. Tuition: $375.00, $675 for two weeks and $975 for all three weeks. After camp care is also available from 2pm to 5:30pm for an Additional $35.00/day. 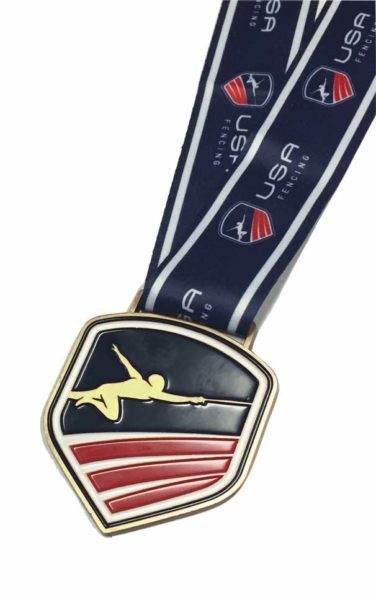 This camp is designed to prepare the fencer who has quali ed for the U.S. Nationals, physically, and mentally, to make the most of the upcoming competition. TFC offers this outstanding chance to get a confident jump on the competition! Fencers who are not attending the US Nationals are also welcome! 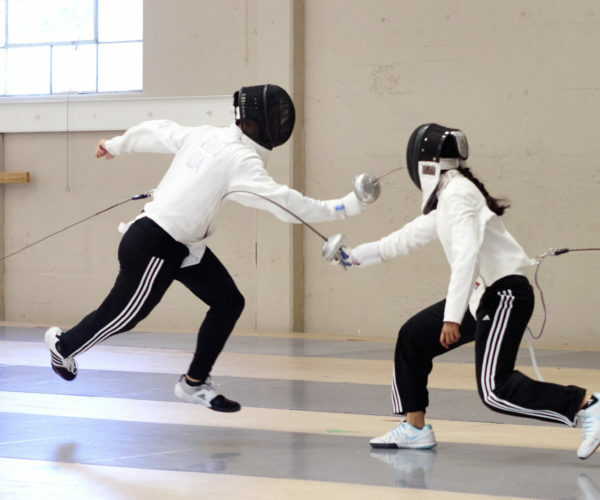 TFC’s Annual Youth and Junior Training Camp offers an outstanding program for fencers ages 10 – 17. Our camps are known for providing an enjoyable group and individual training experience. This is a camp designed for motivated youth and junior competitors. TFC offers this outstanding end-of-summer week- long workout designed to give young fencers a jump-start on the competitive season! Space is limited to maximize individual attention for each and every fencer at camp. This is a great time to build up your basics and advance!